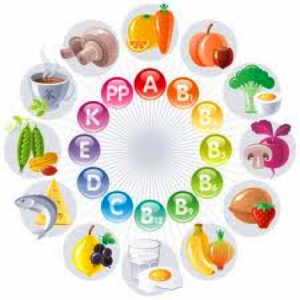 Vitamin and mineral supplements are wildly popular and readily available almost anywhere. You can pick them up while shopping at the mall, doing your groceries and even at your hair salon. But who really needs them, why and how much do they need? That's what we aim to set straight today with our myth-busting! MYTH 5: You need vitamin and mineral supplements to be healthy. THE TRUTH: Vitamin and mineral supplements can’t replace the benefits of healthy food or provide nutrients such as fibre, carbohydrates, essential fats and protein. Most healthy people can meet their vitamin and mineral needs by following Canada’s Food Guide. There are some times in your life, however, when you might need supplements. For example, Canada’s Food Guide recommends that adults over the age of 50 take 400 IU of vitamin D each day. Also, women who could become pregnant, are pregnant, or are breastfeeding need a daily multivitamin with folic acid. Talk to your doctor or Registered Dietitian about your needs before taking any supplements.